that enable them to love living life. Sozo Lifeskills facilitates courses that equip people emotionally, spiritually, economically and socially. We believe that teaching people these es­sential skills enables them to gain self-respect, take responsibility and de­velop their initiative. From our experience working with Vrygrond community members over the past five years, we have seen how trauma and various other challenges directly inhibit community members from making the most of the programmes offered by Sozo. 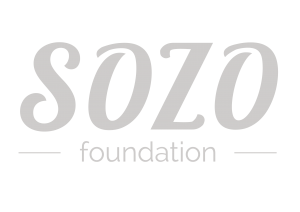 To ramp up our efforts of holistic development, we are thrilled to announce that the Lifeskills Project will be incorporated into a new project, Sozo Care. The new project will offer psychosocial support services to each project in the form of counselling, lifeskills programmes, support groups, referrals and other means. 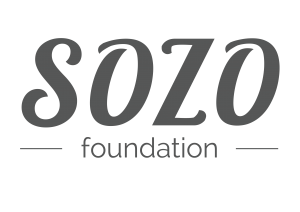 We believe Sozo Care will provide a practical tool through which Vrygrond families and individuals can experience healing and restoration, and cannot wait for its launch in 2016. The mission: To see resilient and healthy individuals and families within the Vrygrond community. Our Parenting Course empowers parents to build better relationships with their children. Participants are equipped with knowledge in basic health and hygiene in order to live happier and healthier lives. We partner with the local Fire Department to equip community members with a foundational knowledge of how to safeguard their homes against a fire. Heartlife Workshop equips participants with people skills training and to understand the behaviours of human nature. This course trains participants in how to manage their financial responsibilities. The workshops equip mothers to bond with their infants from birth, and includes training in baby massage.